Pro Design Services is an experienced CAD services supplier, which provides a wide range of high-quality CAD drafting services for 2D cad drafting, conversion of paper drawings to CAD drawings, and much more, to best meet the requirements of our customers. If your engineering team is overwhelmed designing new products and need more help for generating and releasing drawings, why put yourself through the entire circle of recruiting and training personnel when you have an entire team of well trained, and qualified drafters, engineers and designers that you can rely on. 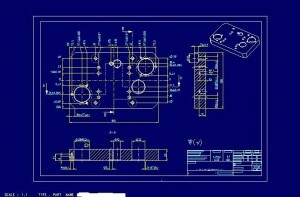 You can continue be creative with your designing work, while we can take care of your drawings. 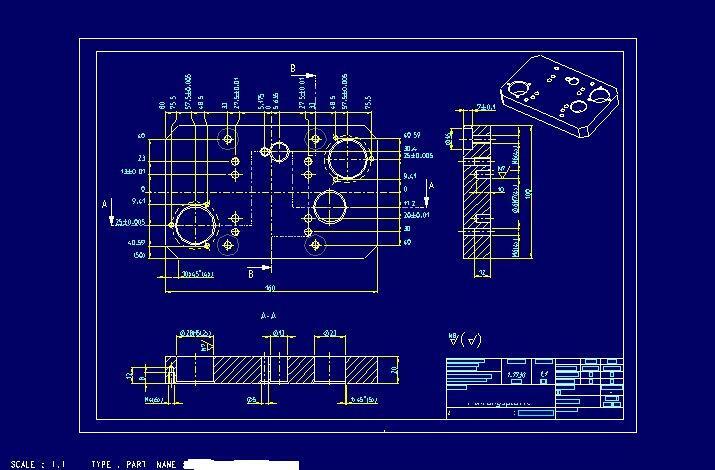 Our services include paper to CAD conversions, drawing from conceptual sketches, assembly drawings, 2D drafting of mechanical parts, mechanical component fabrication drawings, converting drawings from a CAD software into another one, etc. The digital file format conversion services helps you to conveniently maintain, and store digitally to save them from possible damages. Send us your scanned paper drawings, or sketches and we will turn them into accurate digitized CAD drawings at affordable rates and quick turnaround.